Buy your EA ACCESS 1 Month Xbox Live at the best price with our price comparison website. 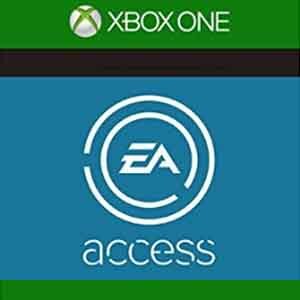 Find all XBox Live Code stores and prices to buy EA ACCESS 1 Month Xbox Live and play at the best price on the Microsoft Xbox Live. Save time and money, compare Xbox Live Code prices and stores. Activate the EA ACCESS 1 Month Xbox Live on your Xbox Live Account. 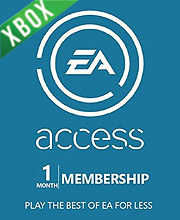 The EA ACCESS 1 Month Xbox Live stores listed on Allkeyshop.com are safe and are verified by our staff regularly. The Xbox Live is the OnLine mode for Microsoft Xbox Consoles and Windows 10. This service was put online in 2002 in the US and in 2003 in Europe. Xbox Live allows millions of players around the world to compete with each other through the Internet on their home console Xbox. Xbox Live through subscriptions or points make it possible to download content, like full games, movies, DLCs, or Game Demos. Of course Xbox Live also gives the opportunity for players to chat with each other via headsets to discuss or play games together. Thanks to EA ACCESS 1 Month Xbox Live , you can play and share with your friends but also rent movies, listen to music, access YouTube or Dailymotion, and even watch live TV. There are 12 offers ranging from 2.9€ to 24.99€. XBOX ONE GAME CODE : Use the Digital Code received by mail in your Xbox One account to download EA ACCESS 1 MONTH Xbox One from the Xbox Live. Internet conection is required. Please read the store description about any language or region restrictions. looks like a fair deal for that price, plenty of good games to get access to! It`s very good deal. 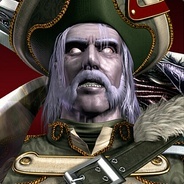 For that price you will have 30 games.